Click on a horse for more details. 2nd premie Ster Mare from Onne 376. 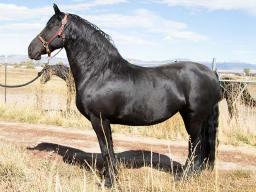 Euakje is a great trail horse, very confident and easy. She had 1 foal last year, by Andries 415 Sport. 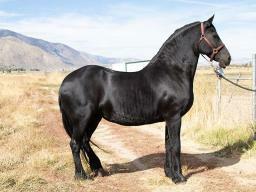 A great breeding and riding mare. Oedeske received a very high score of 80.5 on her IBOP! GRAND DAM IS MOTHER OF BEART 411 SPORT PREF!! Ster-Ster+Prf*13+PREST-Model+Pref*4-Model+Pref*6, etc., with MANY SPORT predicates as well! Zoey's half brother was invited to the 70 day test in North America and she has the same dam line, STER, MODEL+PREF*5, STER-PREF*4, STER PREF*4!! 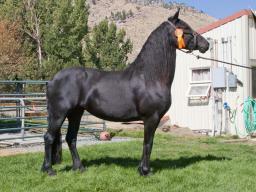 PREF is the gold standard for a great breeding mare. 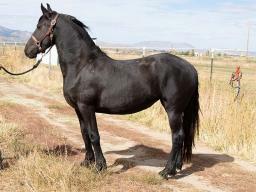 Cassie is a 2 year old mare, dam is a Crown mare and sire is Julius 486. Cassie received a high 2nd premie at her foal keuring. Dam received a 80.5 for her riding IBOP. 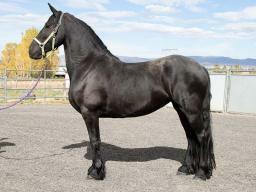 Wietske is a STER mare with exceptionally high breeding scores in movement, including 109 on the trot! 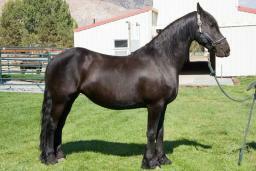 Only 5 approved stallions have a higher breeding value for the trot and of those, only 4 have a higher walk length than Wietske (KFPS website, 10/2018). 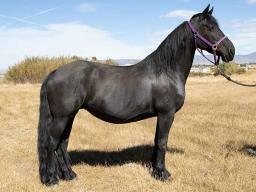 Zen if a 3rd premie studbook mare, out of the Andries MFR, who shares his long mane, tail and feathers! 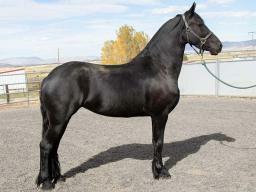 Her dam is a very highly rated CROWN mare. 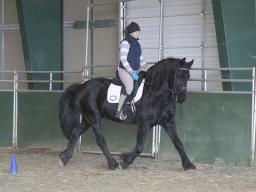 Started under saddle and continuing with training. 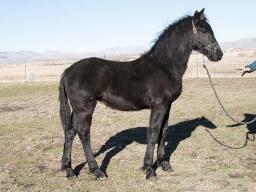 Afke is a ster mare who has had foals every year. All 1st and 2nd premie foals, including THREE CHAMPION colts! Dawn's sire, Doaitsen 420 Sport, was USEF CHAMPION FRIESIAN SIRE of 2016 and 2017 AND her half brother is invited to the 70 day test in North America!